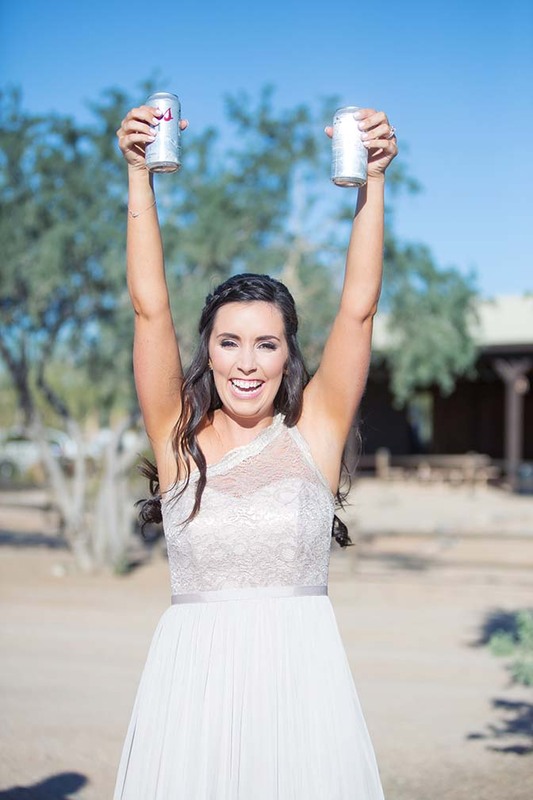 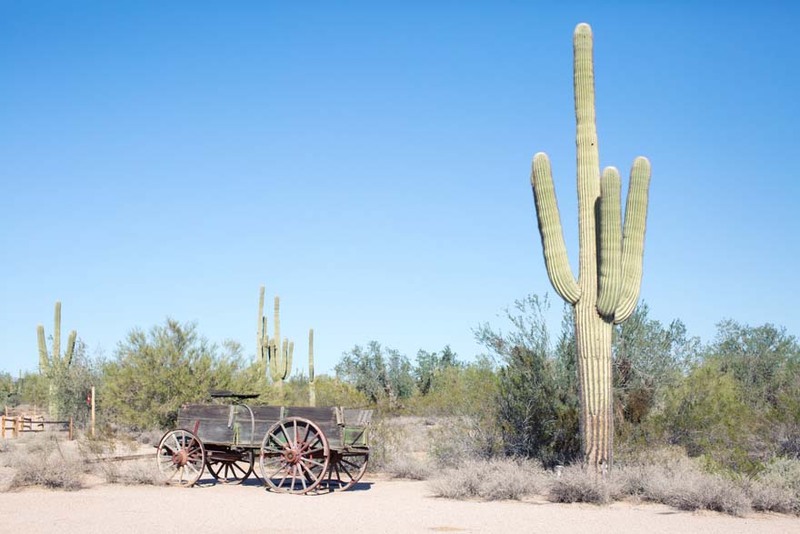 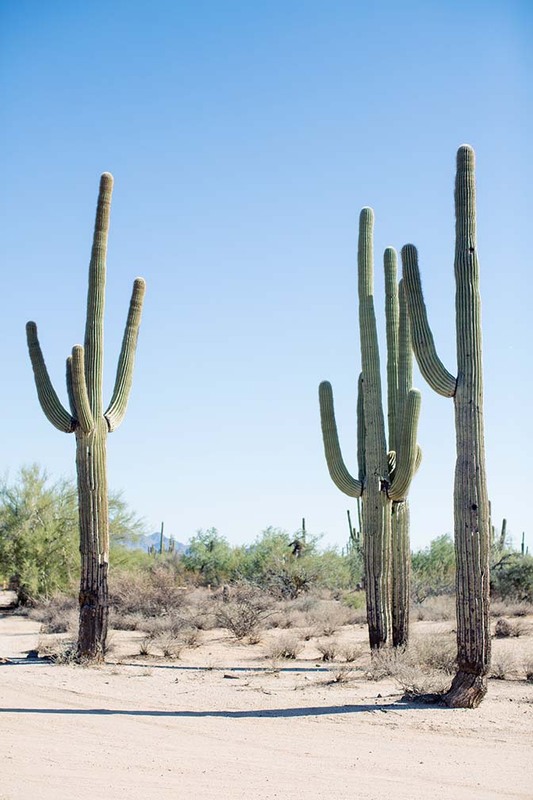 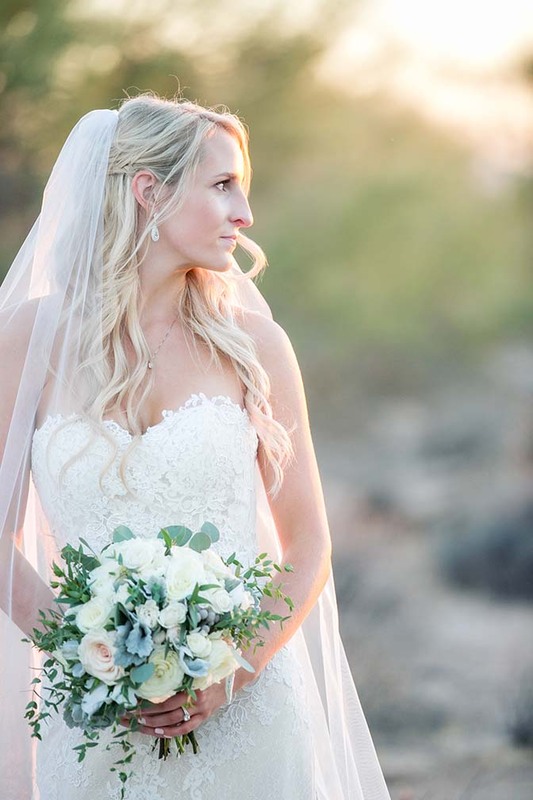 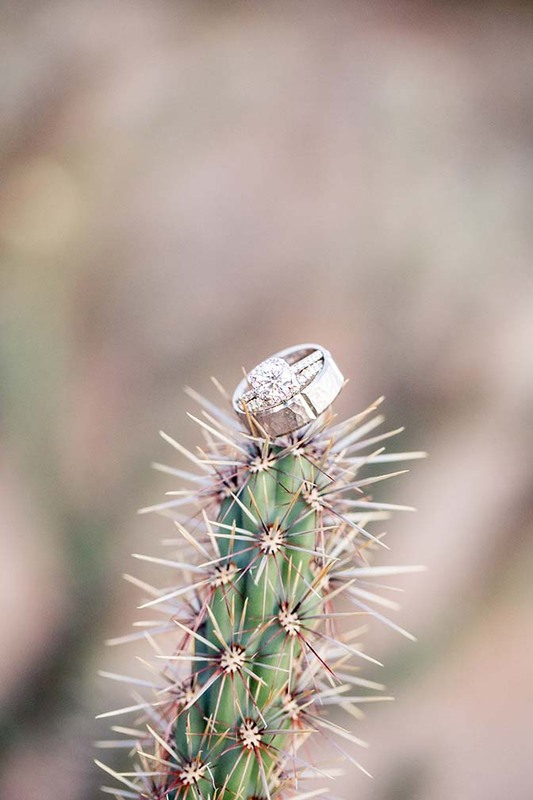 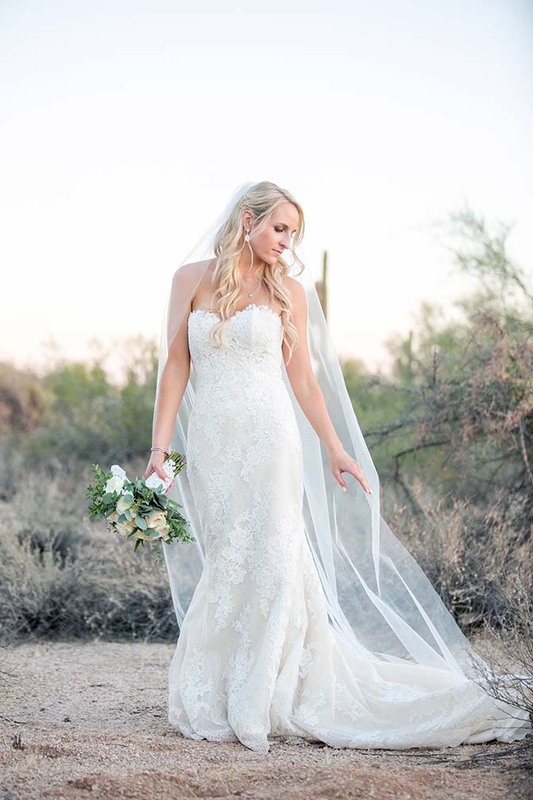 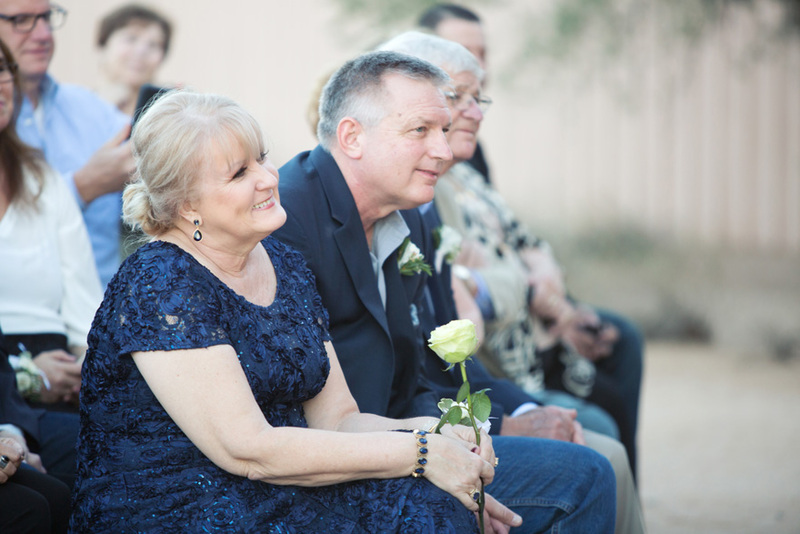 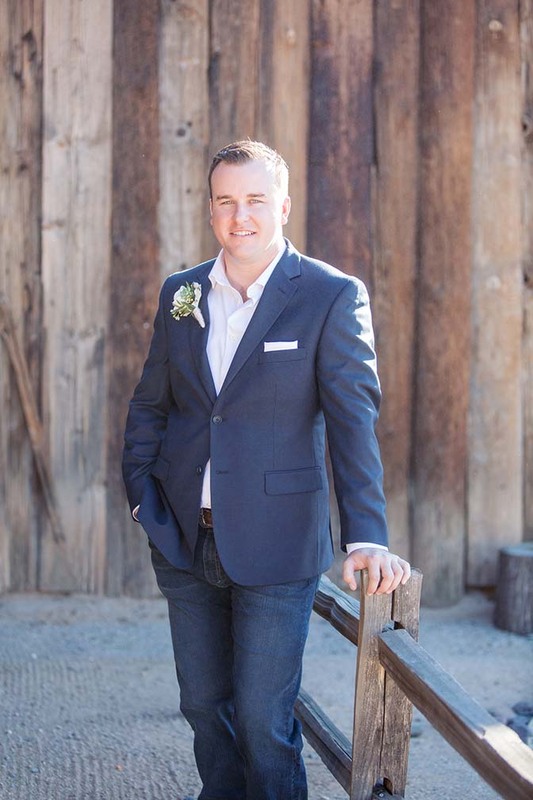 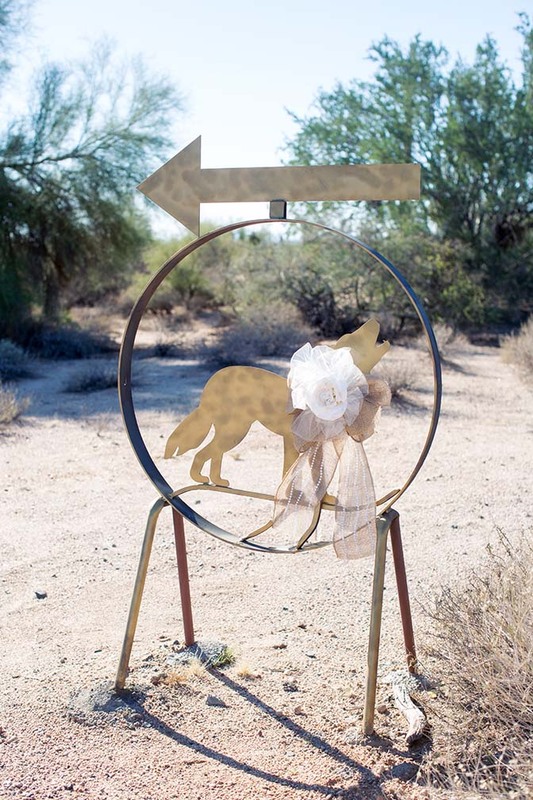 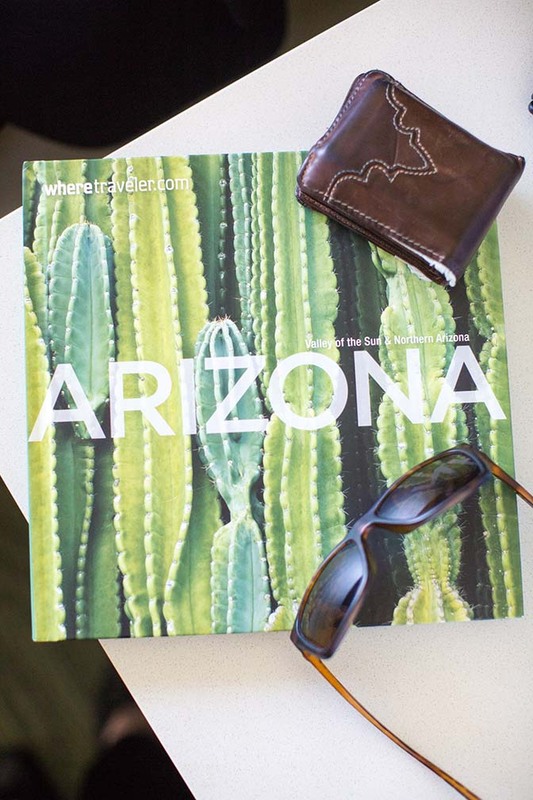 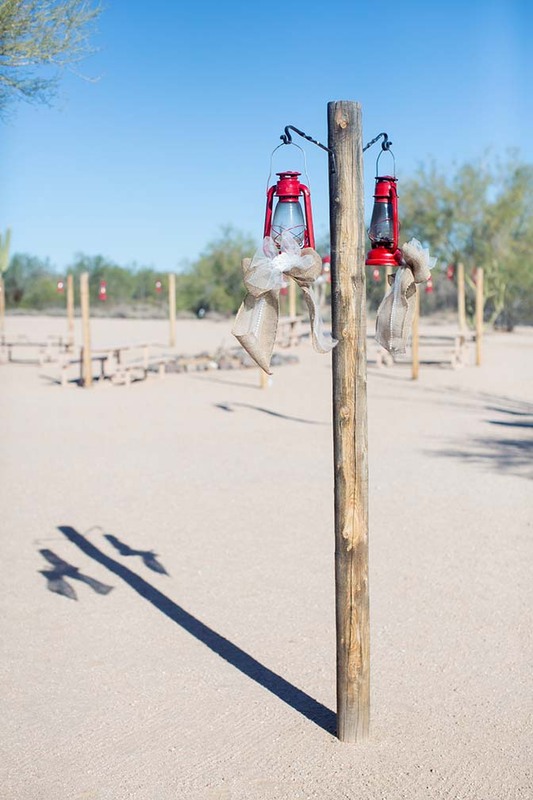 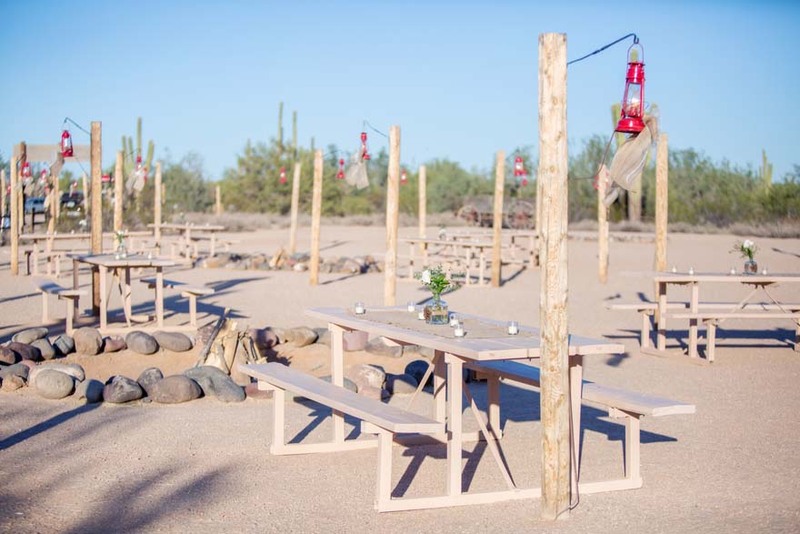 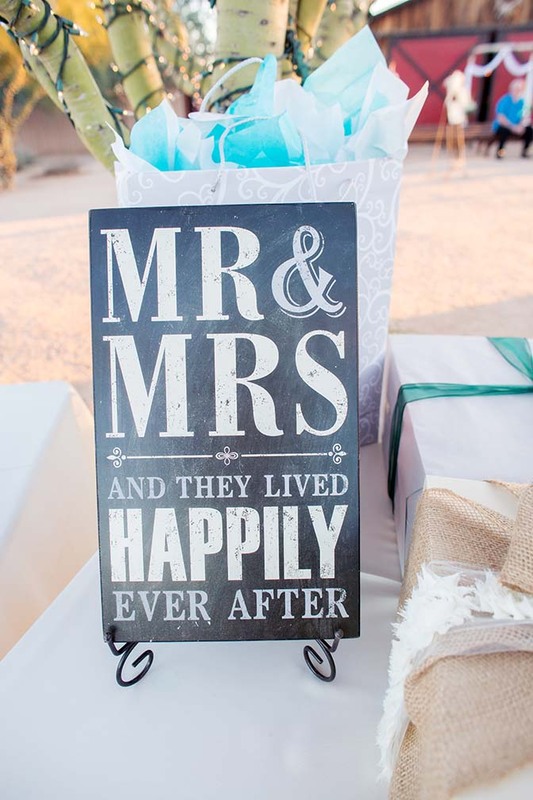 My associate photographer Tina recently got to photograph a wedding at Desert Foothills that was so fun! 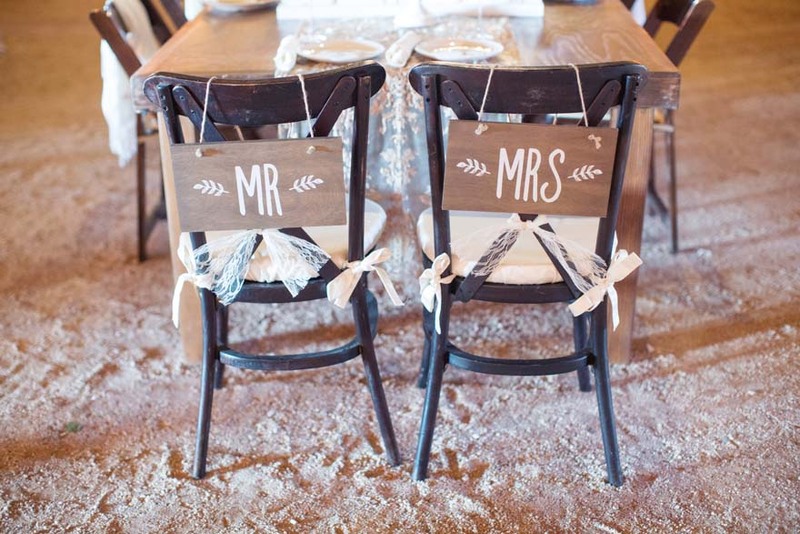 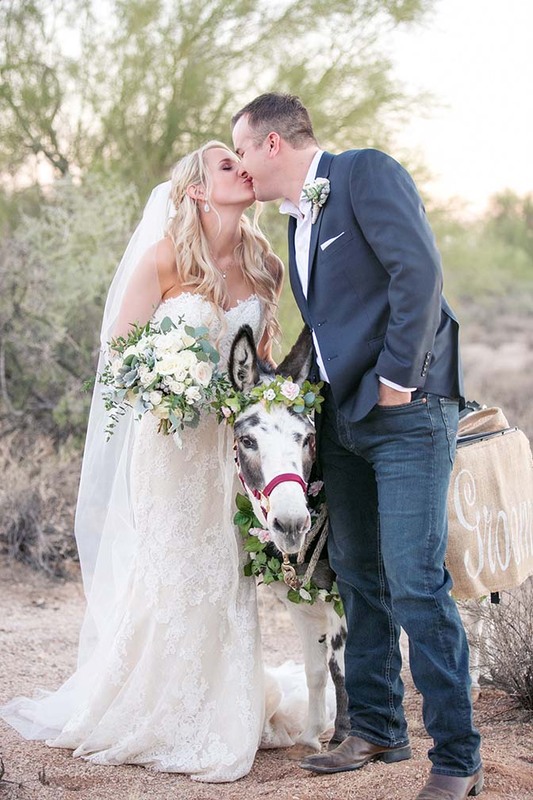 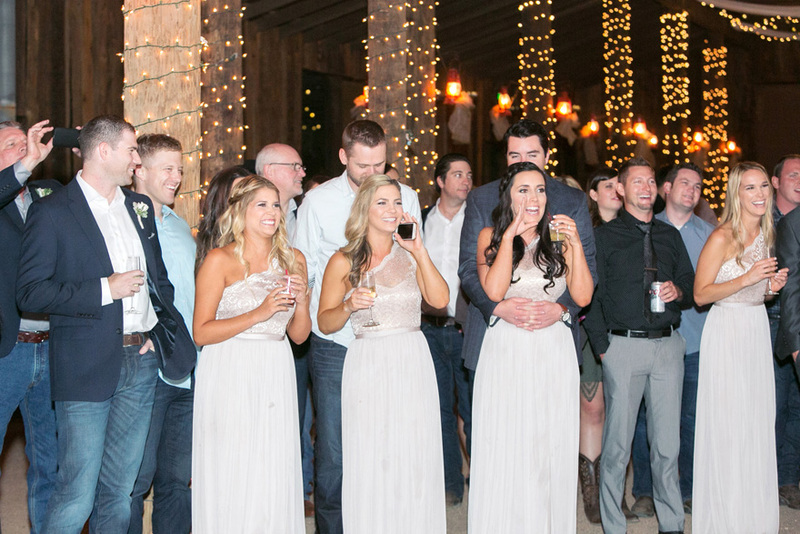 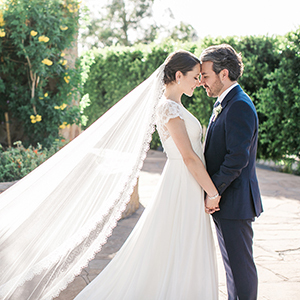 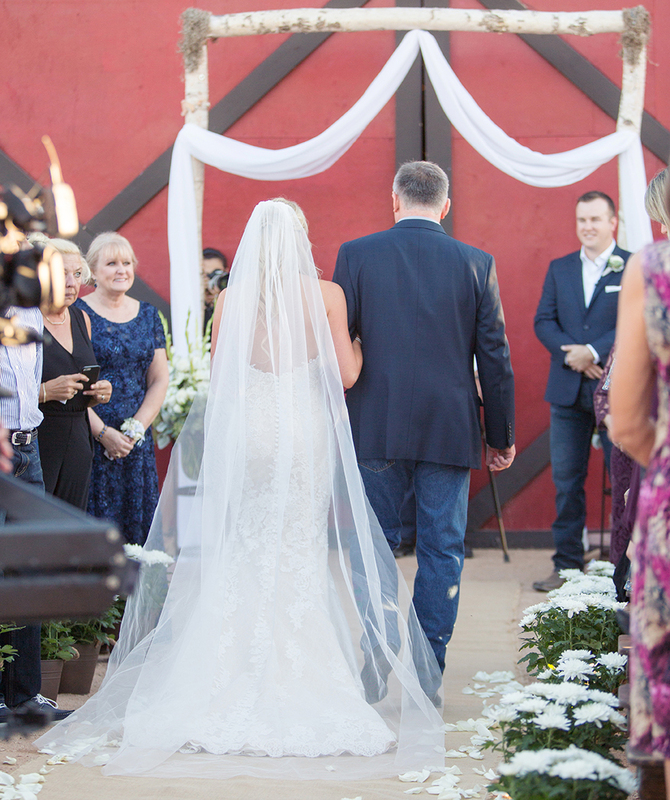 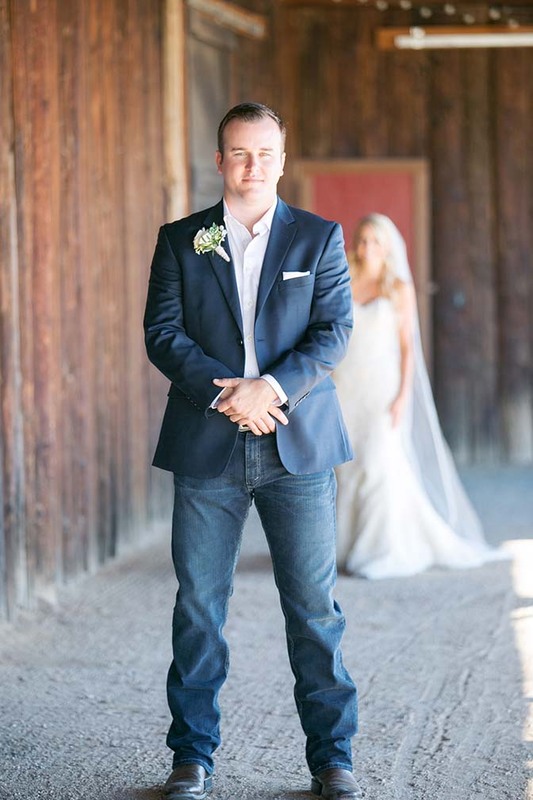 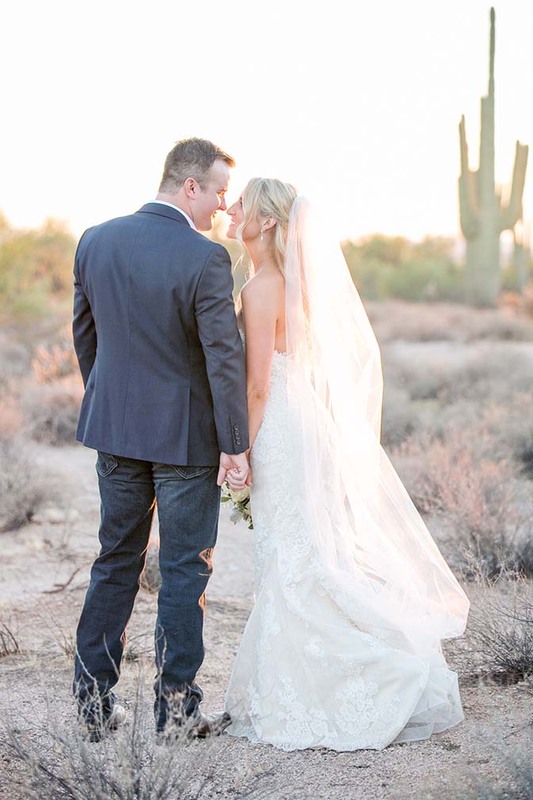 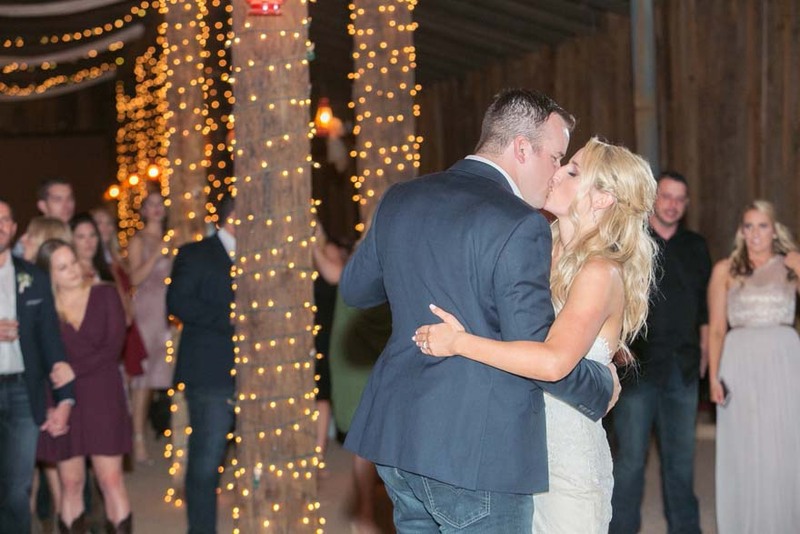 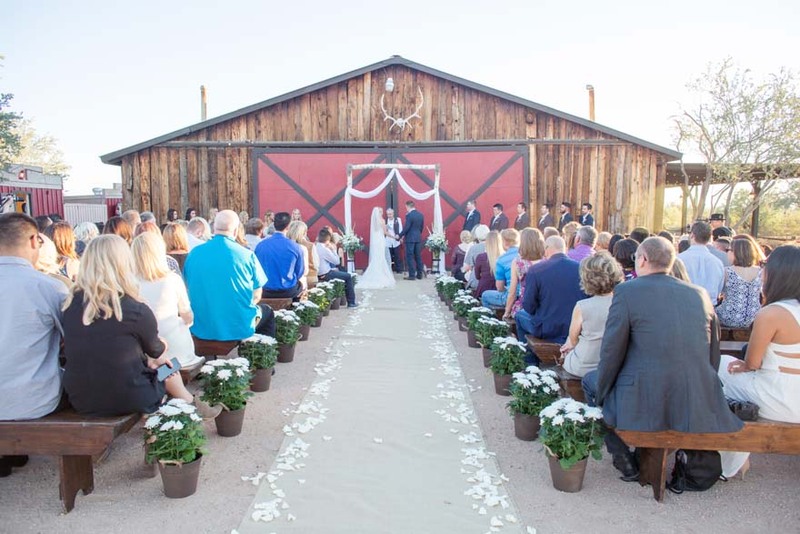 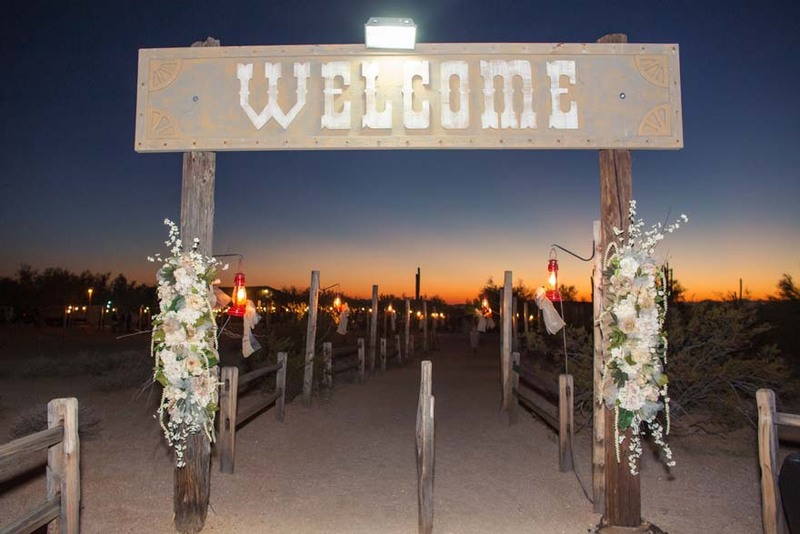 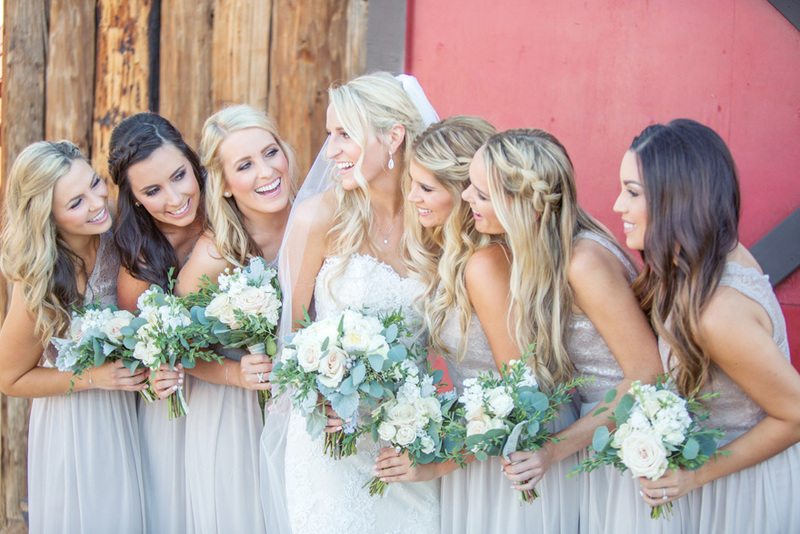 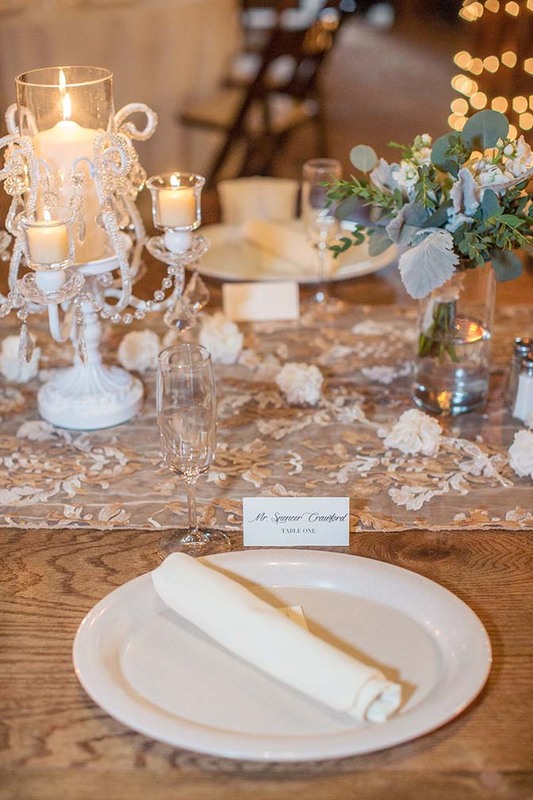 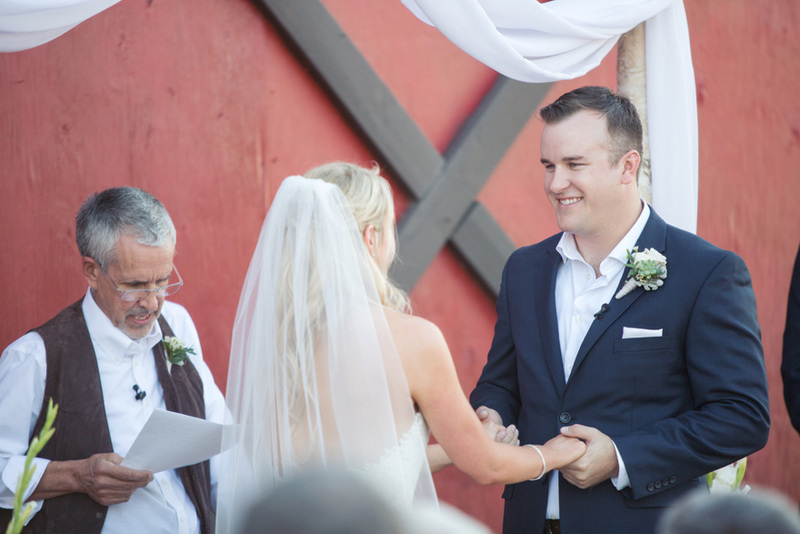 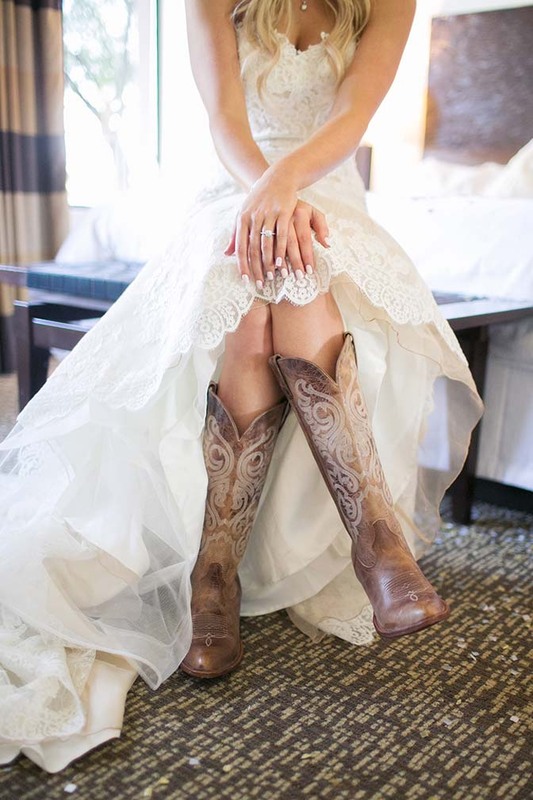 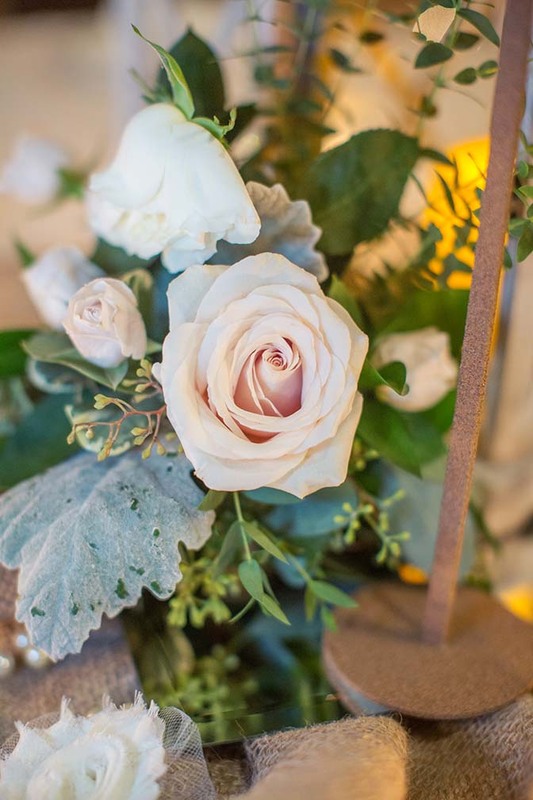 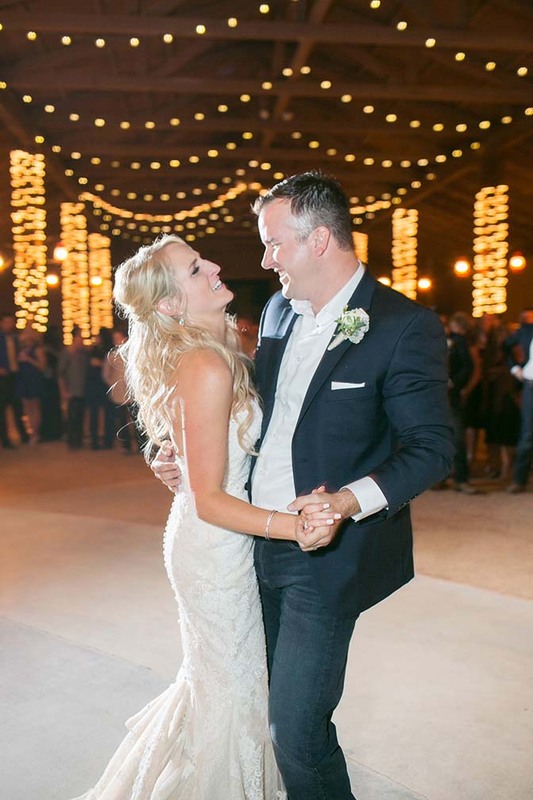 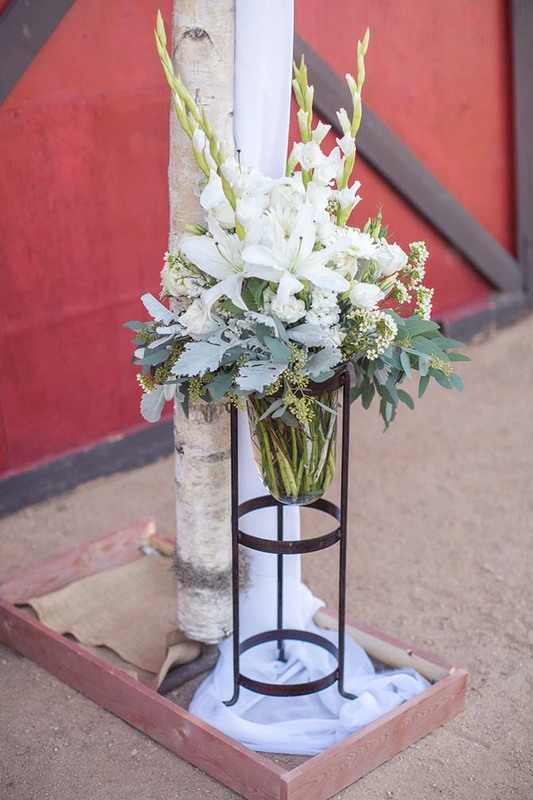 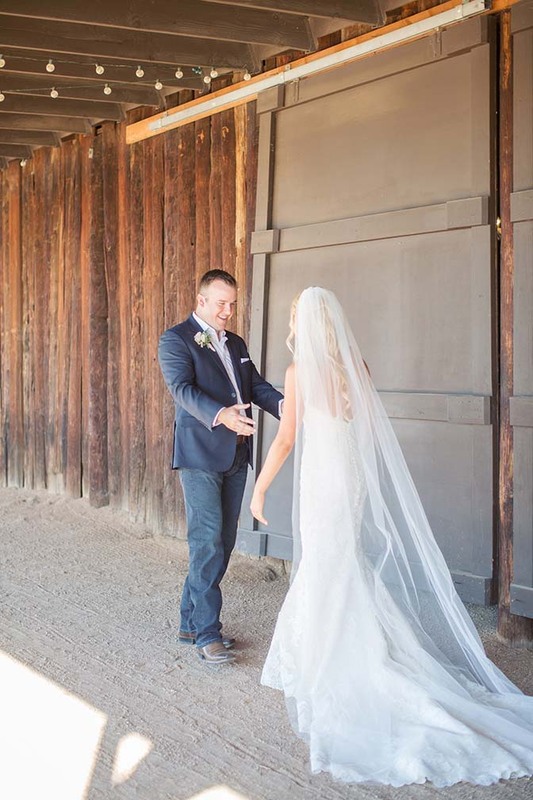 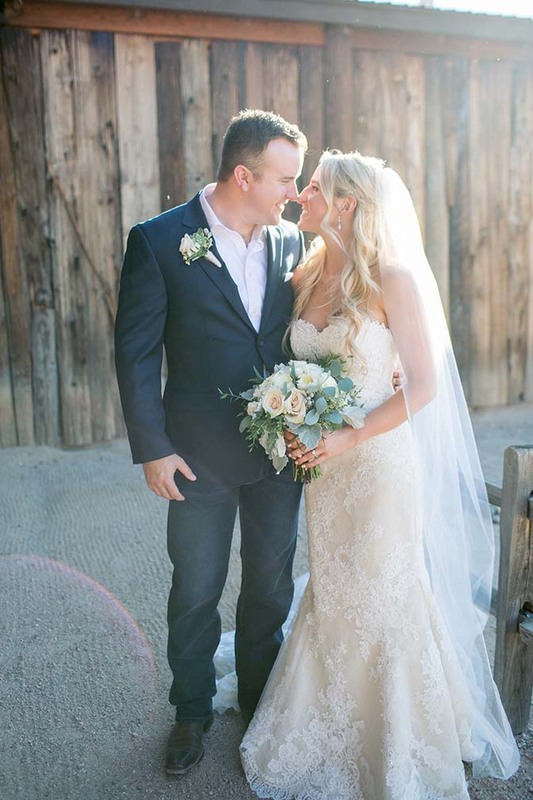 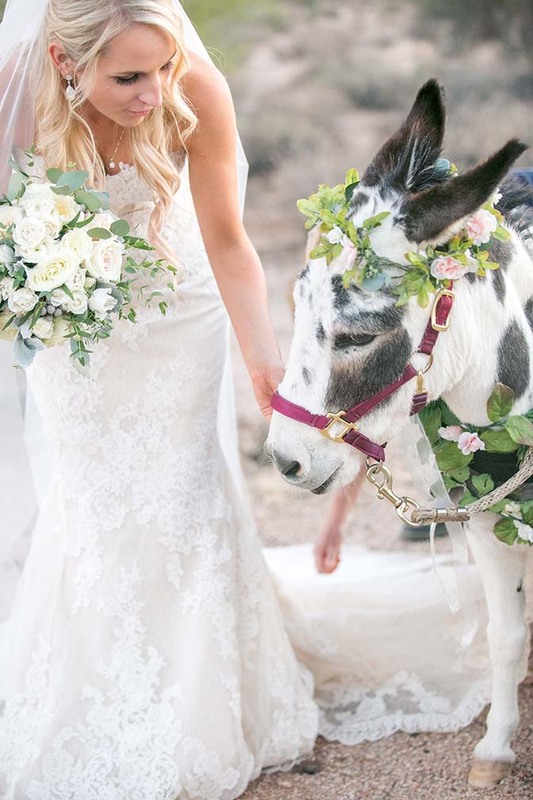 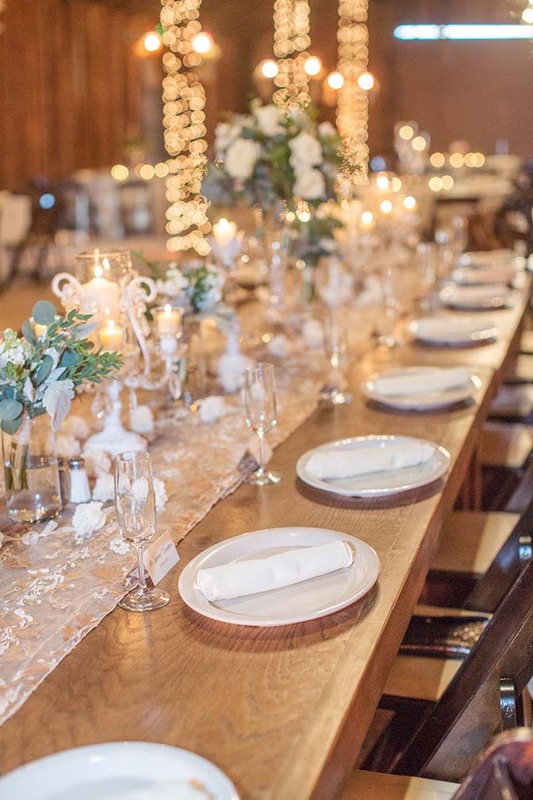 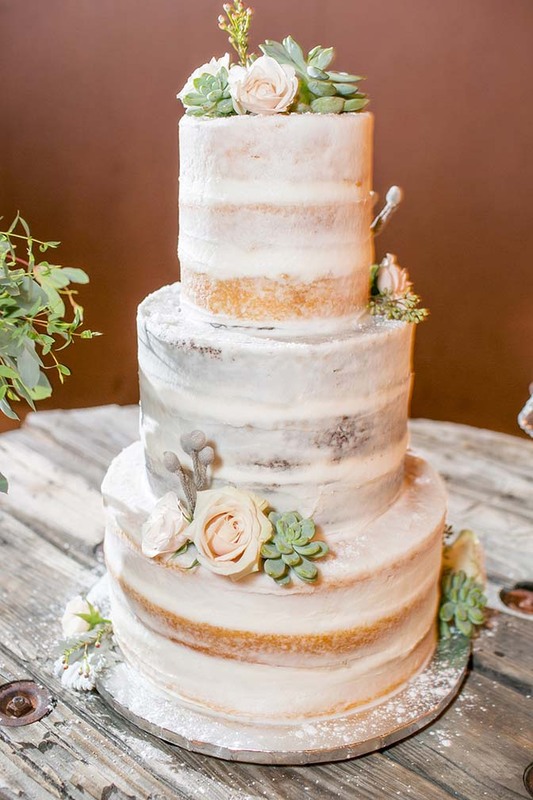 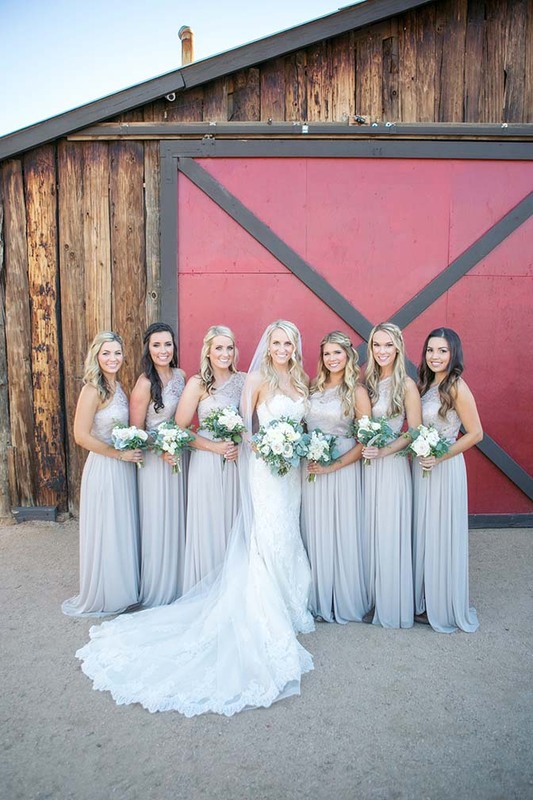 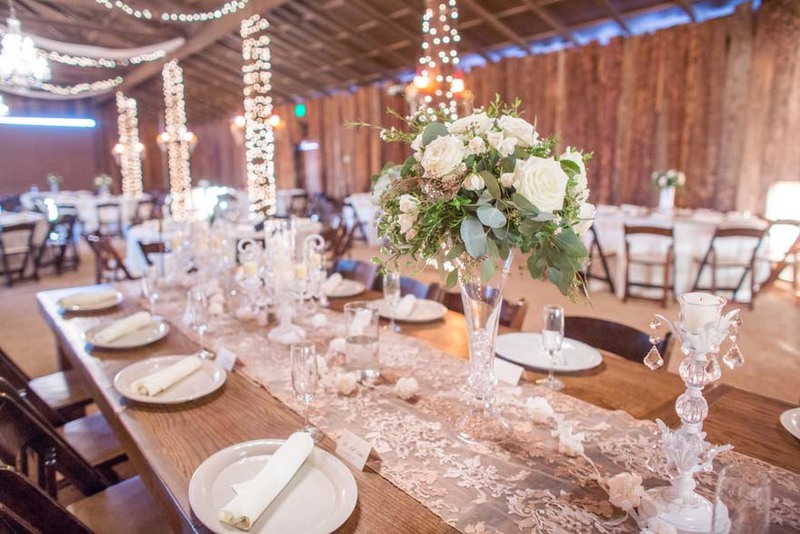 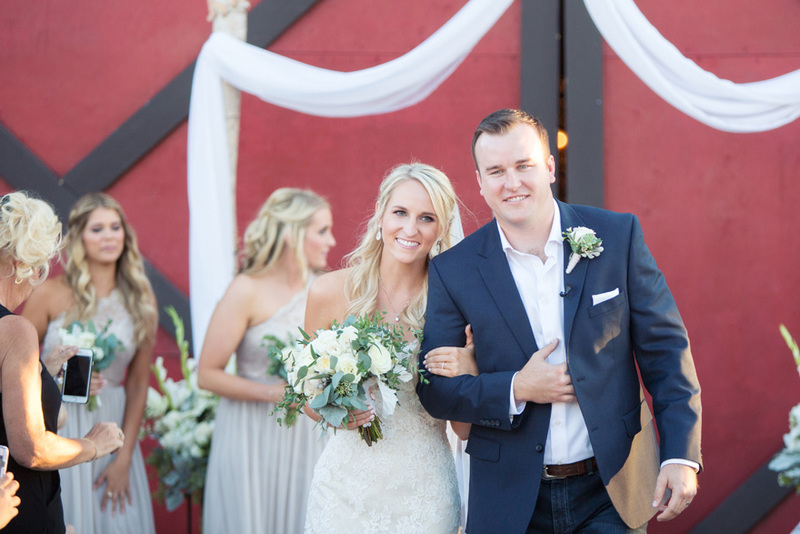 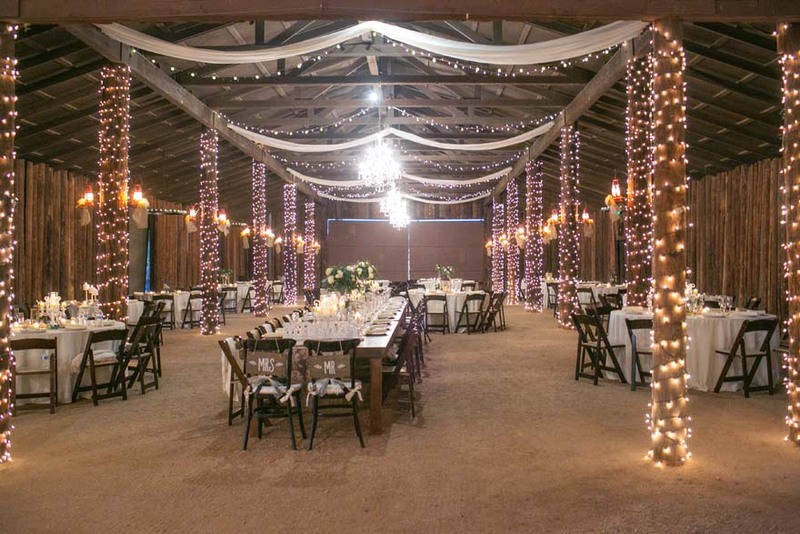 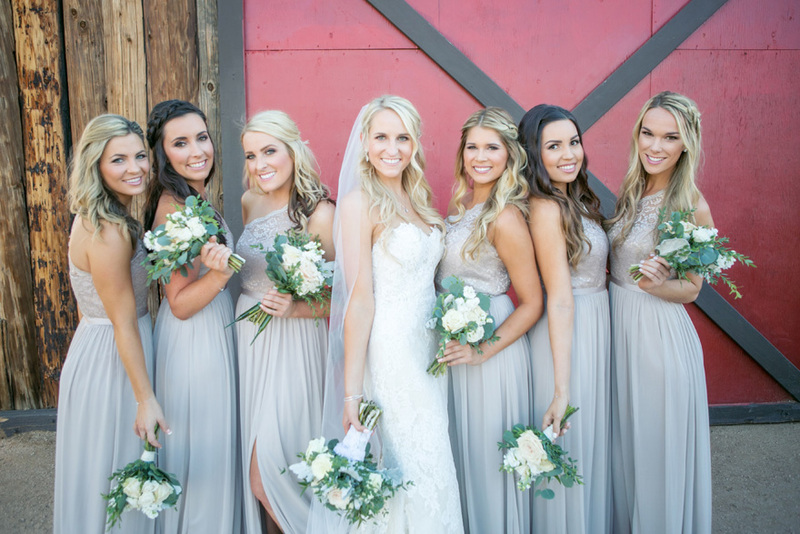 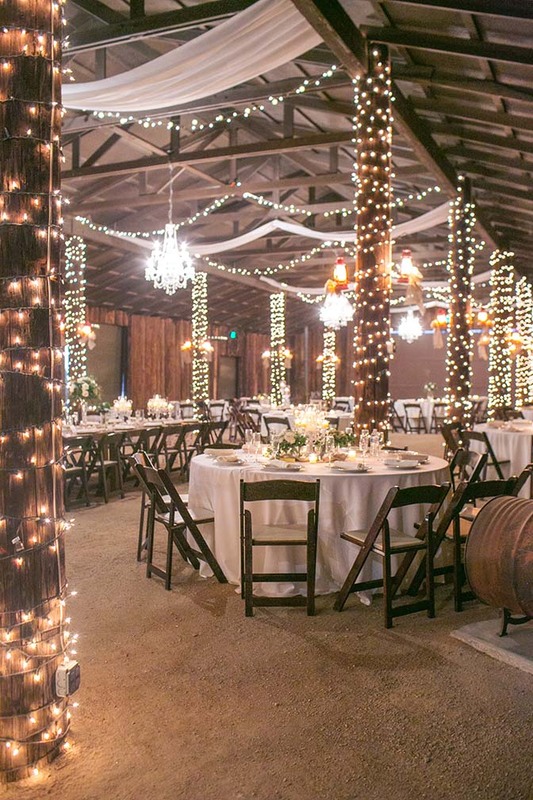 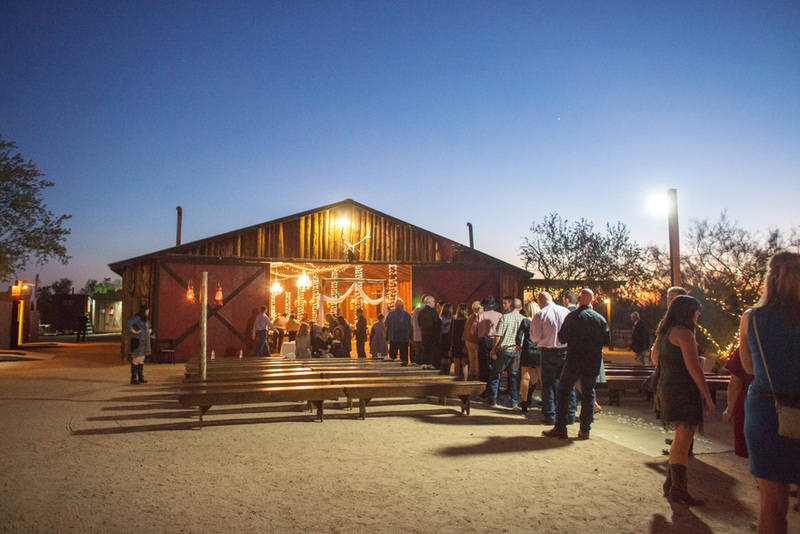 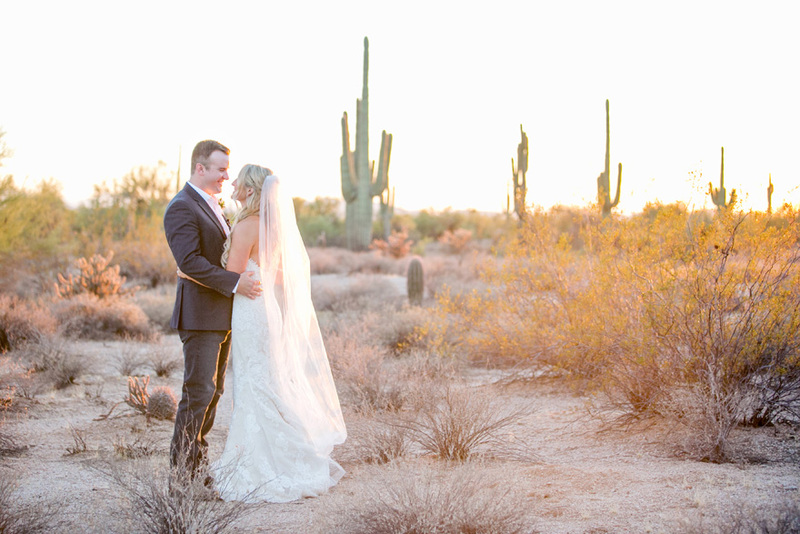 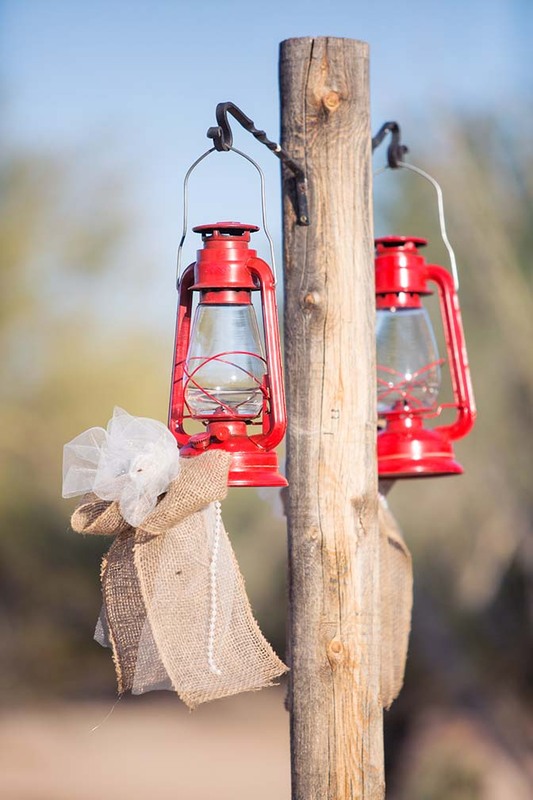 Sara & Justin's wedding day was boots-and-jeans rustic with so many special touches! 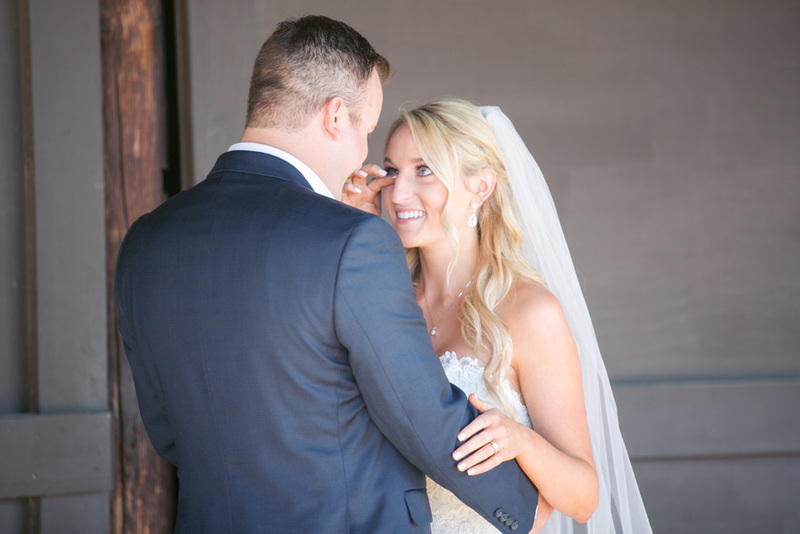 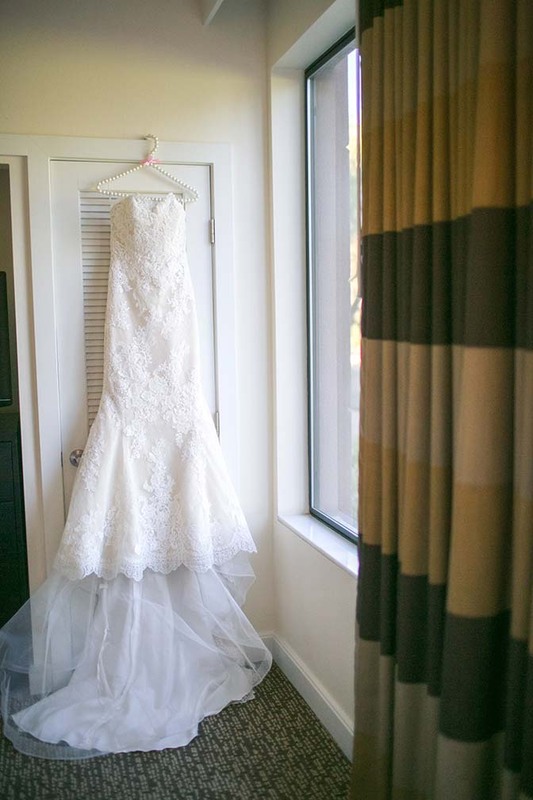 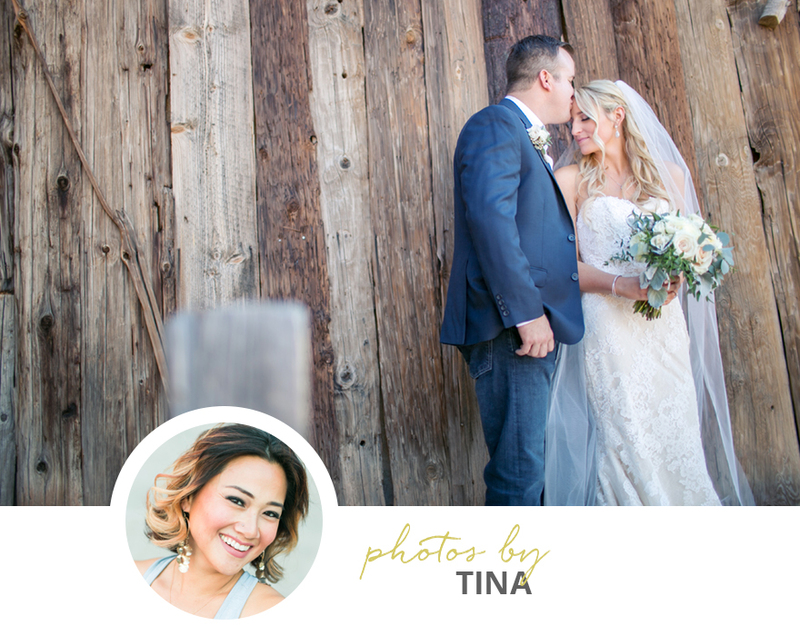 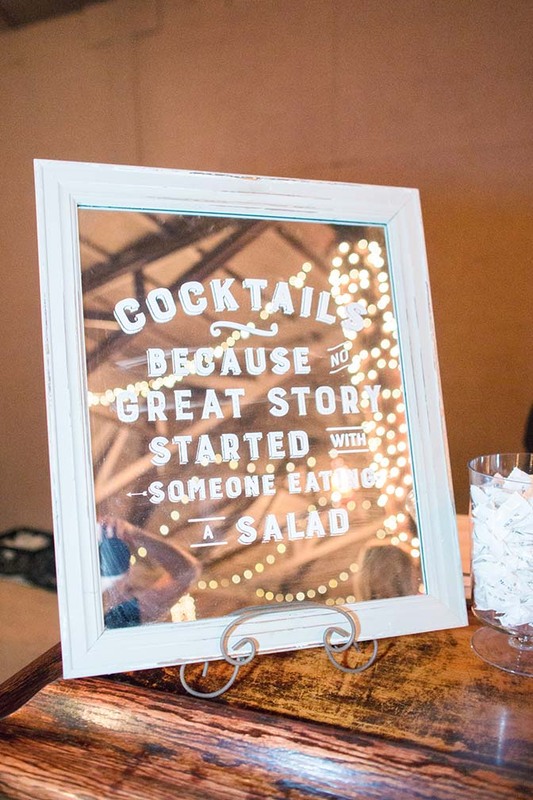 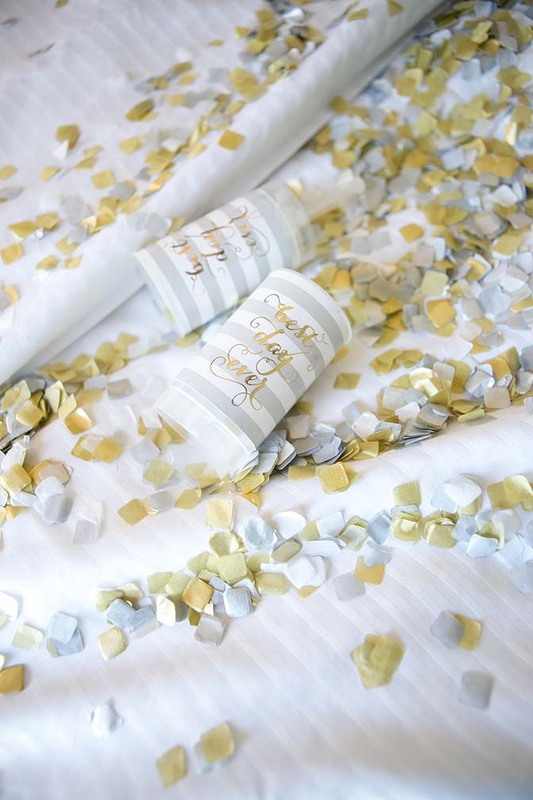 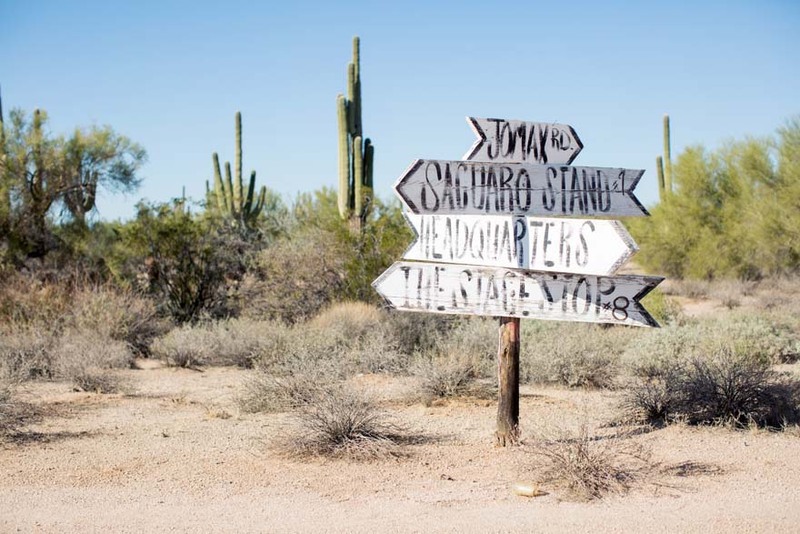 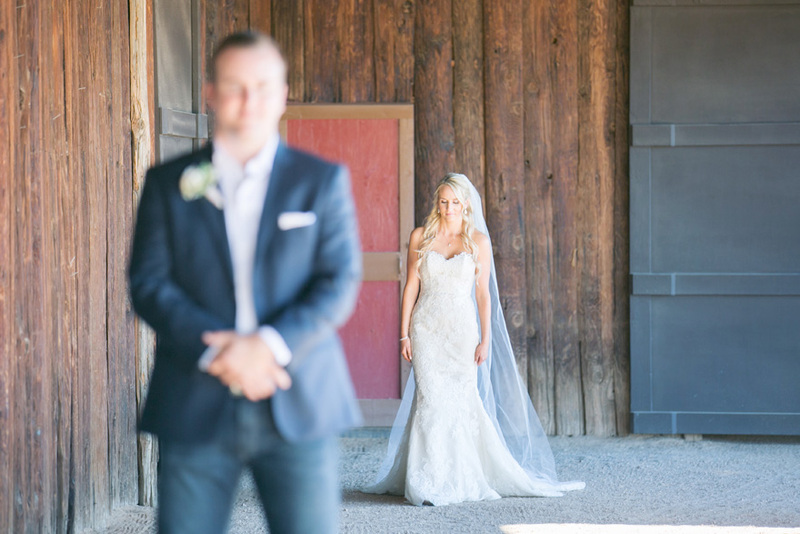 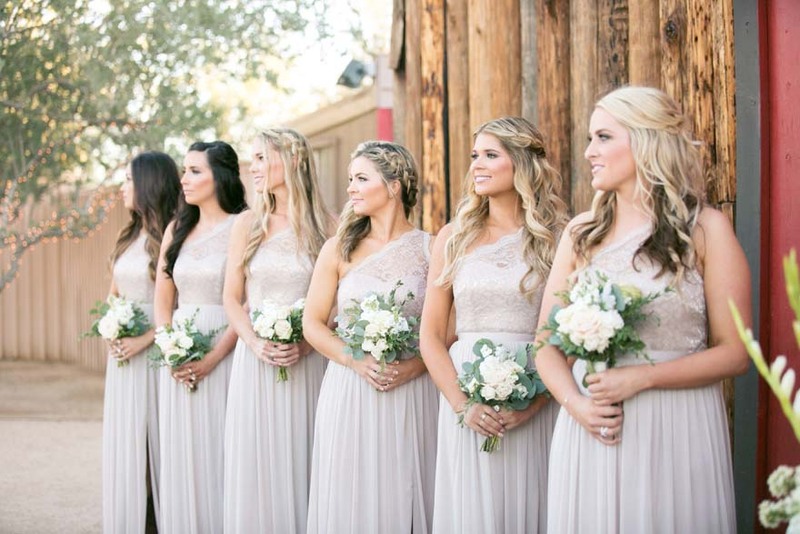 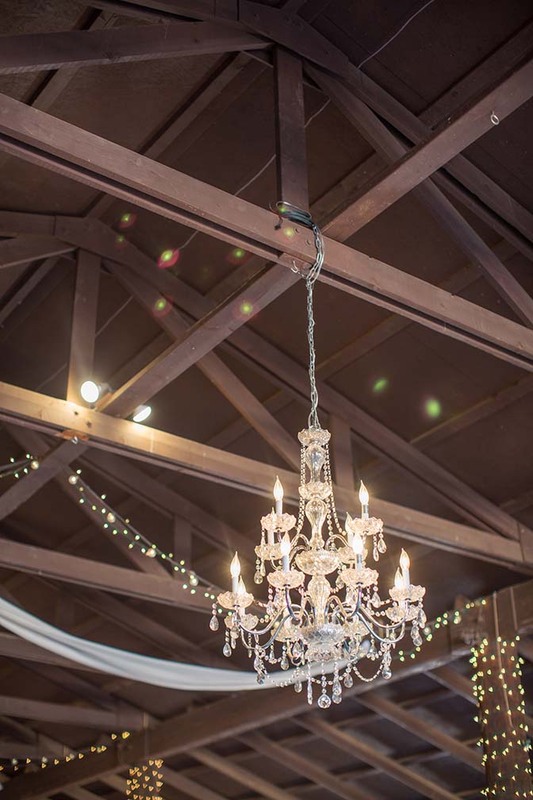 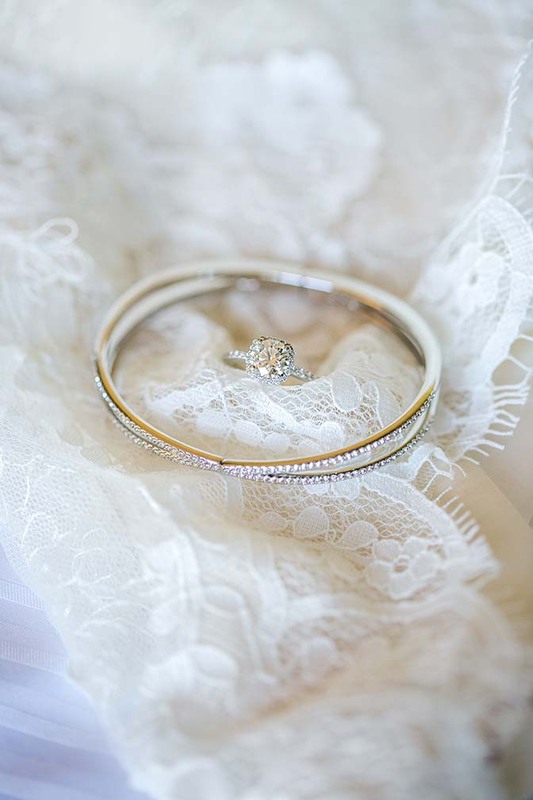 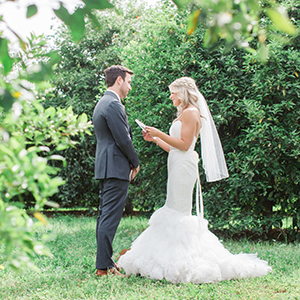 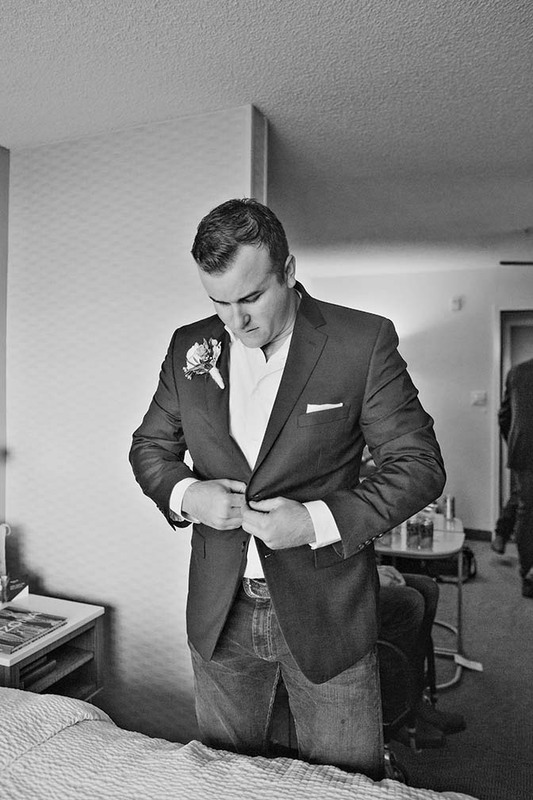 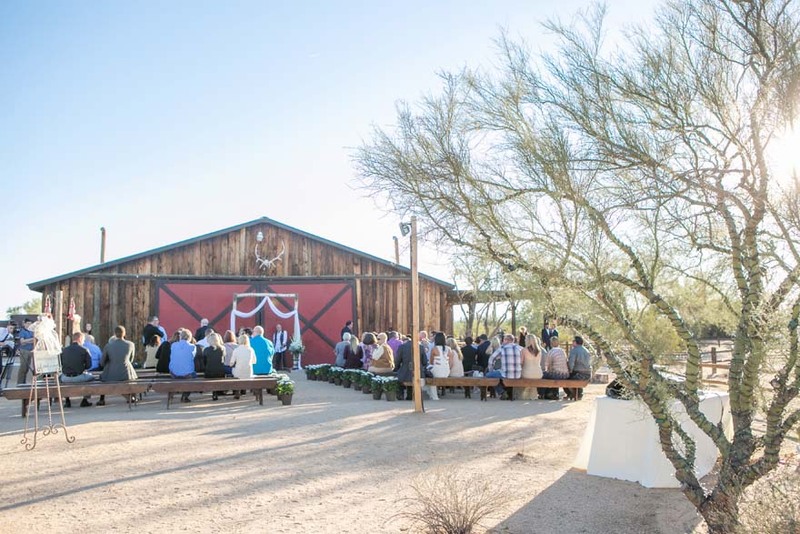 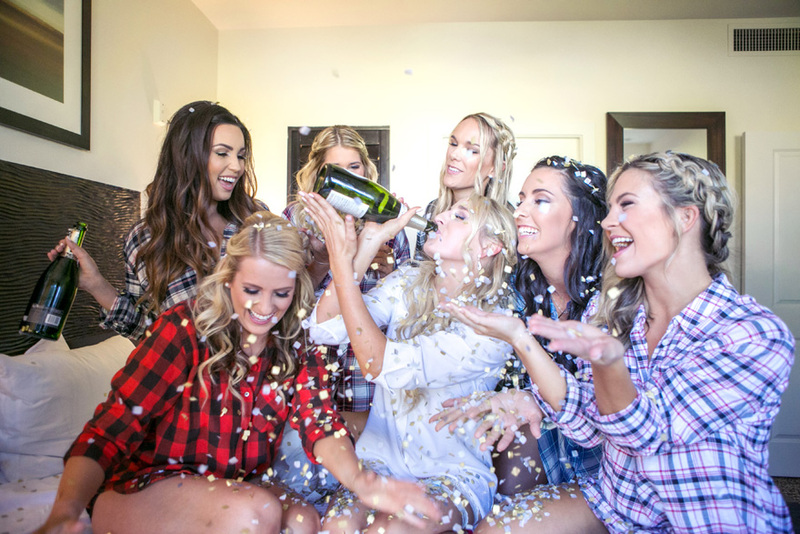 I love the way Tina documented their day, from getting ready to their beautiful barn reception! 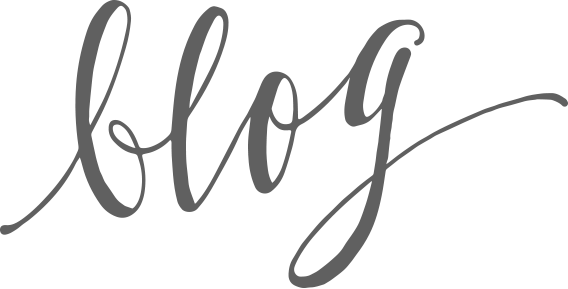 To find out more about our associate program and see more of Tina, Michelle, Mary, Janelle, Rachel & Rennai's work, click here. 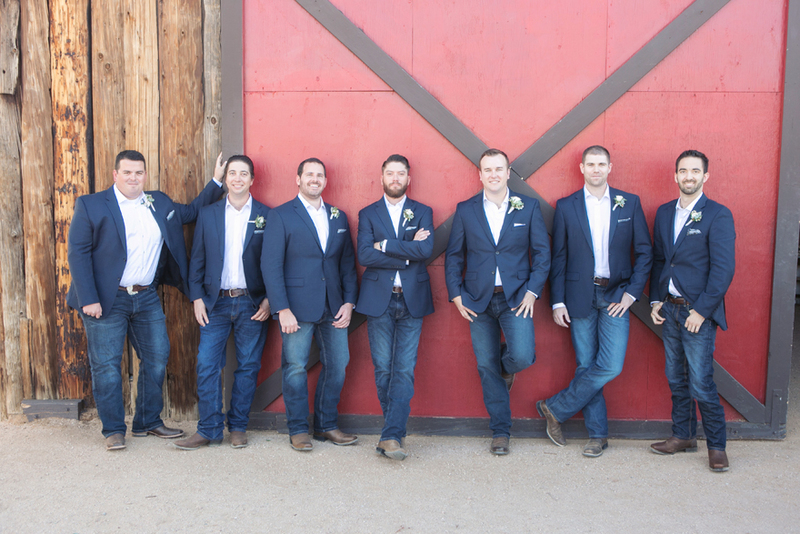 If you are interested in hiring one of them for your upcoming wedding, please fill out our contact form!